This post by BRYAN M. WOLFE, appeared first on mashable. In its latest revision of the App Store Marketing Guidelines page, Apple is telling app developers to not advertise the gold iPhone 5s. Earlier this month, we noted that Apple had updated its marketing guidelines for App Store developers. For the first time, developers are now able to promote apps using non-black iPhone screenshots. At the time, we highlighted that marketing material for the gold iPhone 5s was absent from the new rules. 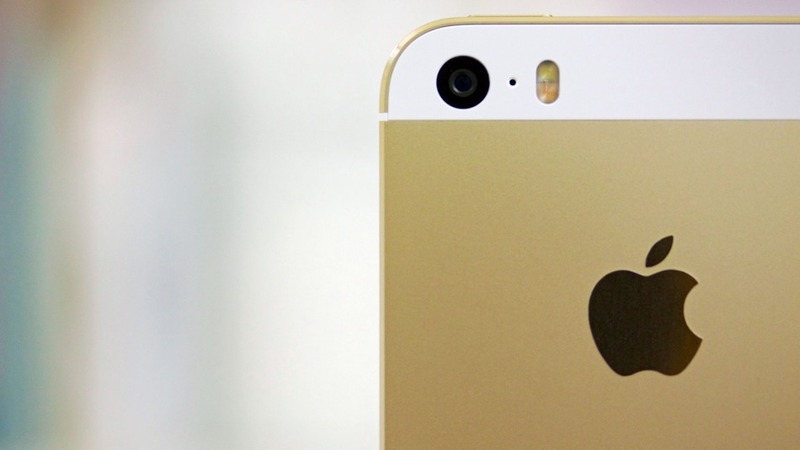 Of course, another reason could be the continued weak supply of the gold iPhone 5s. Five weeks after its debut, the model remains nearly impossible to find. Pixel Sticky NotesWhat is neorealism?